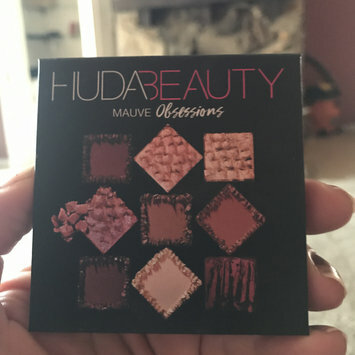 This eyeshadow is very pigmented I’m in love with this little palette there’s no fallouts and gos on smooth, I totally recommend it. I love the size because I can take it everywhere and I will definitely buy this palette again. 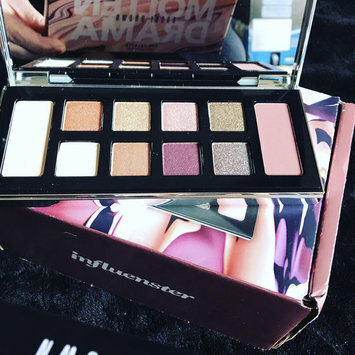 I have had the most positive experience with Molten Drama eyeshadow palette. 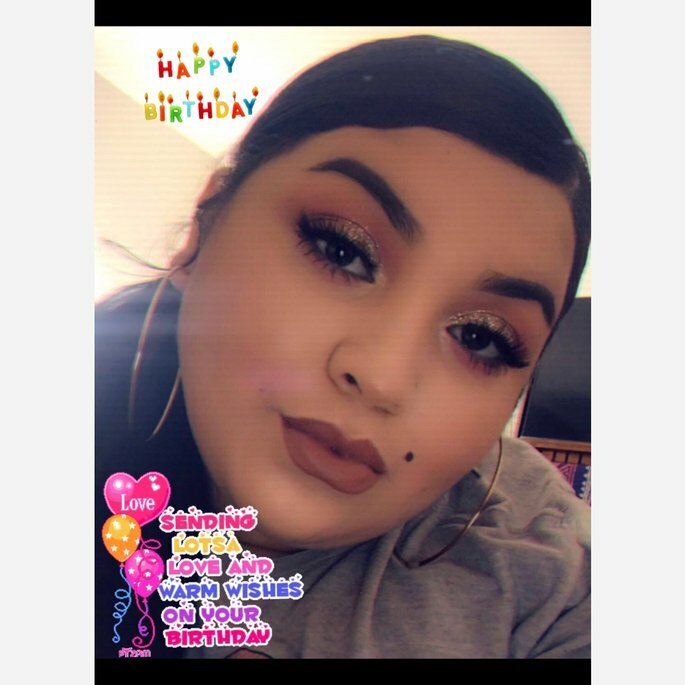 The make up is amazing it is really eye-popping the product is out of this world the pigments are so dazzling so bold they are my 100% go to make up brand I recommend it to all my friends and family my daughter just tried the it for the first time and she is so in love with it. Bobbi Brown cosmetics all the way amazing I love the palette it’s so cute!. What can I say about Morphe brushes 🤔 “That they’re absolutely amazing! they are very soft. It’s a high-quality product. I love them all!. They are very affordable I totally recommend this makeup brush brand you will love them all. These things are amazing. I'm shocked I like them as much as I do. 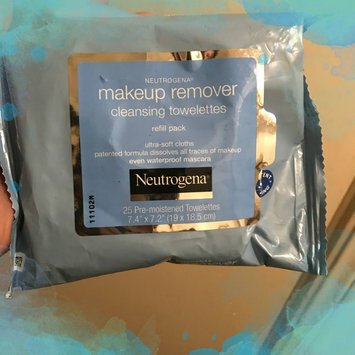 These wipes seem to help keep my skin clear better than expensive facial washes of all sorts. It takes a super long time to get hot water out of my bathroom tap, so I started using these instead. I rinse with cool water after. I have sensative, breakout prone, aging skin and these work for me. They help me save water and are easy to travel with. I've been using these for over a year.